A new featurette explores Steven Spielberg's influence on pop culture. 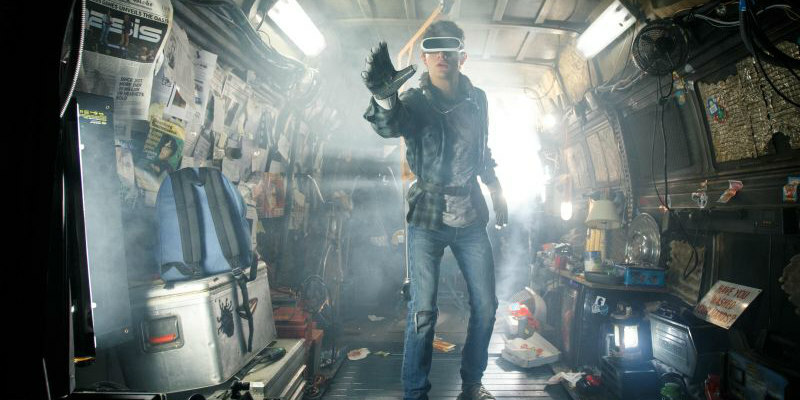 Adapted from Ernest Cline's cult novel, Ready Player One draws heavily on the pop culture of the '80s, much of which was shaped by the film's director, Steven Spielberg, himself. In a new featurette, Cline discusses Spielberg's influence on his book, while the director talks about his love of the book. Ready Player One is in UK/ROI cinemas March 30th.